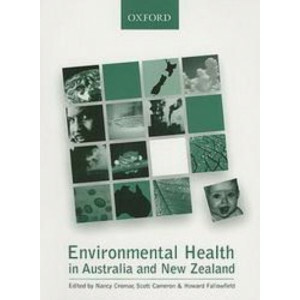 Environmental Health in Australia and New Zealand is an introductory yet comprehensive textbook for the current and emerging needs of the environmental health professional, written by experts in the f.. 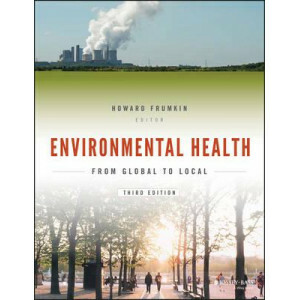 The bestselling environmental health text, with all new coverage of key topics Environmental Health: From Global to Local is a comprehensive introduction to the subject, and a contemporary, authoritat.. 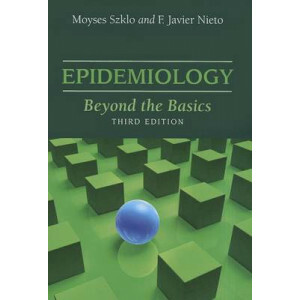 Written for those who are familiar with the basic strategies of analytic epidemiology, Epidemiology: Beyond the Basics takes readers through a more rigorous discussion of key epidemiologic concepts an..
Across the last forty years, epidemiology has developed into a vibrant scientific discipline that brings together the social and biological sciences, incorporating everything from statistics to the ph.. 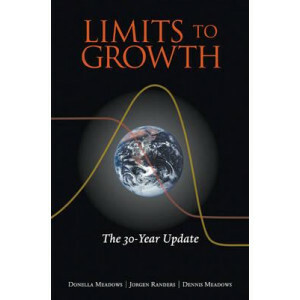 TEMPORARILY OUT OF STOCK. 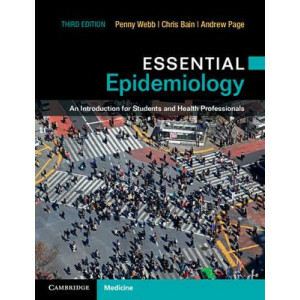 MORE DUE IN THE WEEK OF 25 FEBRUARY. 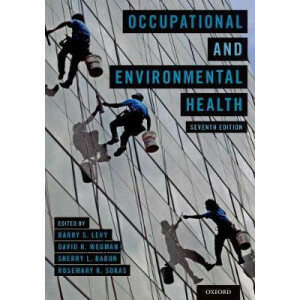 ORDER ONLINE TO GET PRIORITY PURCHASE. 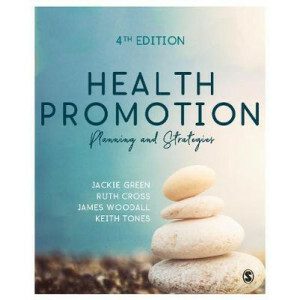 Taking a practical approach and supported by global examples from all areas of health, the ne..
Globally recognized as the definitive text on health promotion, this fourth edition becomes ever more useful for public health and health promotion courses around the world. It offers a firm foundatio.. 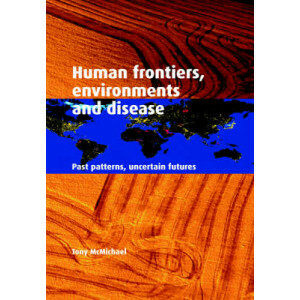 This compelling account charts the relentless trajectory of humankind, and its changing survival and disease patterns, across place and time from when our ancient ancestors roamed the African Savannah..
"There are several books on the market now that claim to take readers into the intricacies of health economics 'from first principles'. 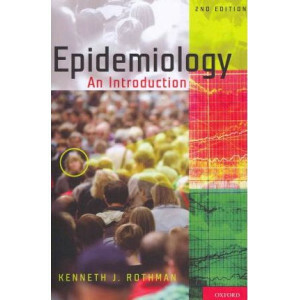 To me, this book succeeds better than any." (Gavin Mooney, Honor.. 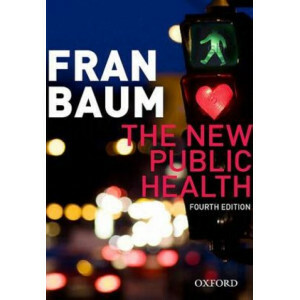 This fourth edition of Fran Baum's The New Public Health is the most comprehensive book available on the new public health. 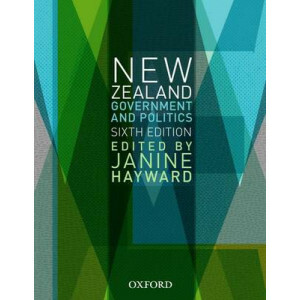 It offers readers the opportunity to gain a sense of the scope of the new pu..
New Zealand Government and Politics is the principle guide to the political context, institutions and processes of government in New Zealand. 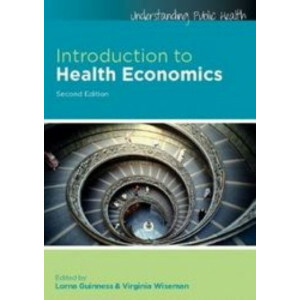 It provides students with a clear and comprehensive introd.. 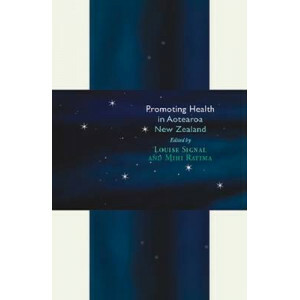 Promoting Health in Aotearoa New Zealand is the first comprehensive text on health promotion in New Zealand. 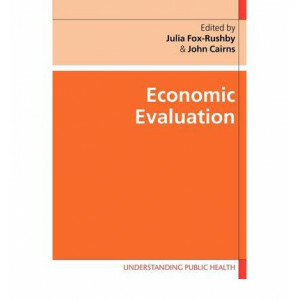 Primarily written for students, practitioners and policy makers in the health sector, it wi..